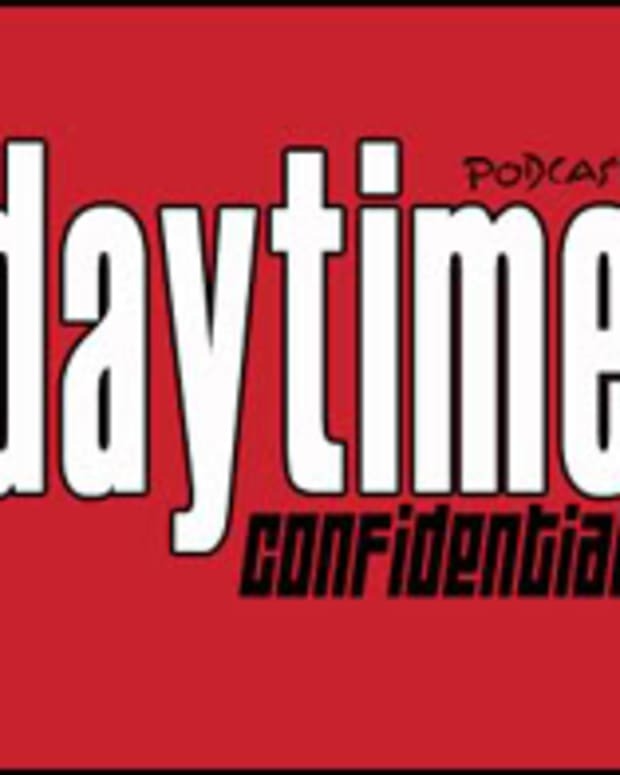 On today&apos;s Daytime Confidential podcast Luke Kerr, Jamey Giddens, Jillian Bowe, Mike Jubinville and Sara Bibel dish The Bold and the Beautiful, Days of Our Lives, General Hospital and The Young and the Restless&apos; November Sweeps storylines. 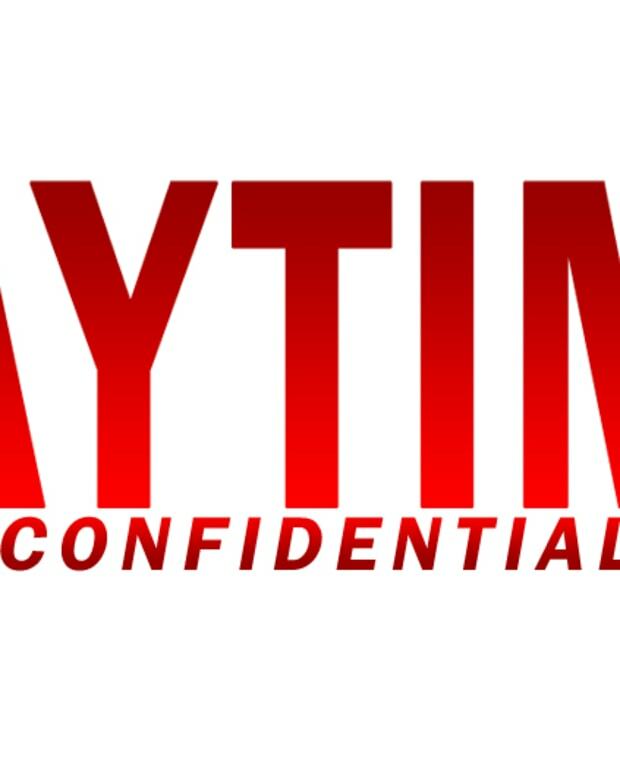 From Days of Our Lives&apos; 50th Anniversary celebration to General Hospital&apos;s lackluster Jason reveal and everyone escaping a "towering inferno" on The Young and the Restless, they discuss it all. 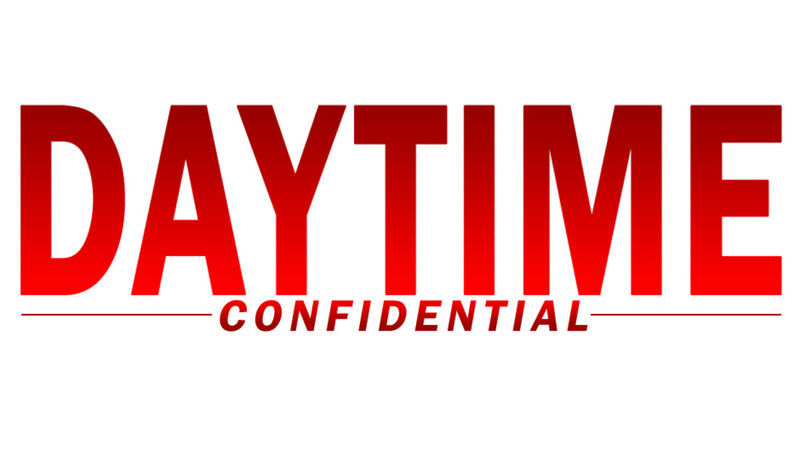 Why isn&apos;t The Bold and the Beautiful pulling out all the stops for November Sweeps–like the other three shows are?